Planning a Trip to the Dead Sea? Get Useful Travel Tips Here! 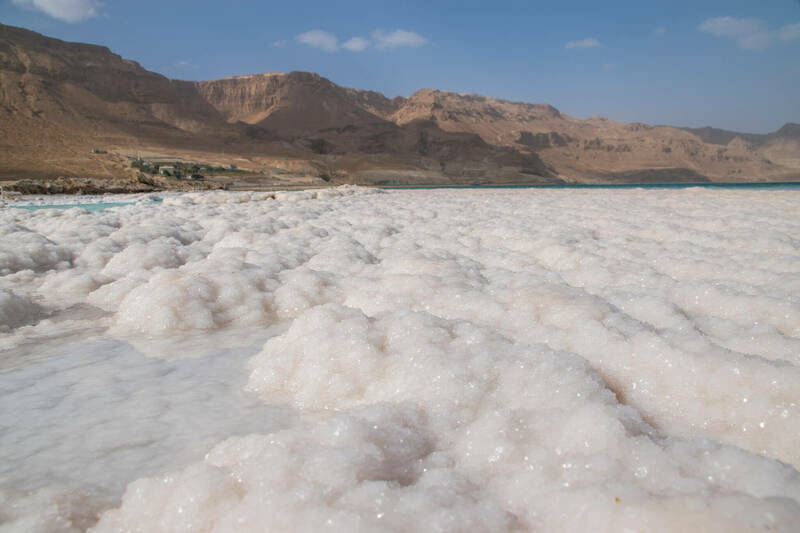 Dead Sea Holidays Weather Guide: When Is The Best Time To Visit The Dead Sea?